Come and spend an enlightening afternoon learning about crystals – how to choose and safely work with them to support to your health and well-being – and so much more! 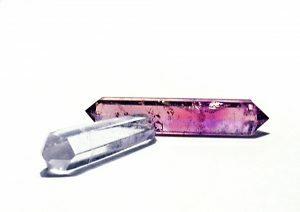 Learn how to use a pendulum and perform a crystal chakra balance – a powerful healing technique to use on yourself and others. Enjoy a mindful meditation experience as we share a guided journey with crystals. Crystals are simply minerals that have crystallised – or become solid. Made up of geometrical patterns of atoms, or molecules – they contain light, colour and vibration that have slowed to the point that it has become a physical and crystalline solid. Gemstones are precious or semi-precious stones – traditionally cut, polished, and used in jewellery. Crystals are Mother Nature’s gift. 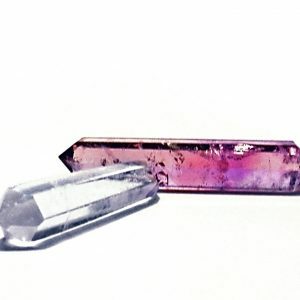 Evidence of the use of crystals for their therapeutic effects dates back thousands of years to the ancient cultures of Egypt, China and India. A fun, relaxed afternoon spent with like-minded people learning about, and playing with these gorgeous and unique power-houses. $80 per person, payable as a $30 deposit upon booking via the link below, and $50 due on the day. Welcome to pay in full upon booking. Bank details are available if you prefer a direct transfer. Bring a friend and pay just $70 each with payment made in full upon booking. Afternoon tea provided, including comprehensive learning materials and a take home gift. If unable to attend you are welcome to transfer your place to another person. Please bring a pendulum if you already have, although not essential as I’ll have plenty to share. DID YOU KNOW? Temperature, pressure, chemical conditions and the amount of space available are some of the things that affect the growth of these crystalline solids. They are found in all shapes, sizes, colours and physical composition. Each stone is therefore beautifully unique.